Cromwell Property Group has continued to expand with the acquisition of a $405 million portfolio of commercial assets in New South Wales. The unconditional purchase from the New South Wales State government includes seven office assets and represents an initial portfolio yield of 9.0%. 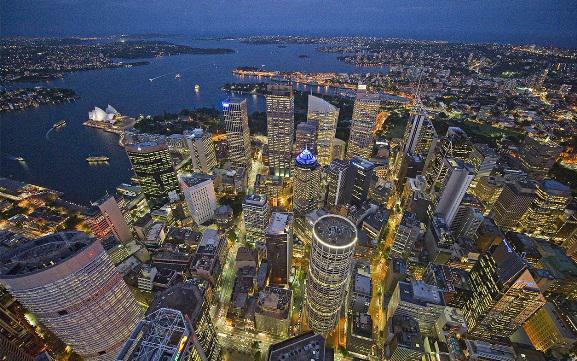 Three of the properties - valued at $316m - are located within Sydney's CBD and four of the properties - valued at $89m - are located in regional New South Wales. According to the company's announcement to the ASX, 68% of the portfolio is leased to the NSW Government with an overall Weighted Average Lease Profile (WALE) of 10.0 years. The acquisition increases Cromwell's overall WALE profile and exposure to high quality government tenants. “The acquisition of the NSW Portfolio is consistent with our strategy of providing secure, steadily growing distributions to investors through the management of a portfolio of high quality assets with a long weighted average lease expiry." Cromwell CEO Paul Weightman said in a statement. Settlement is anticipated to occur in Mid 2013.